Investing in real estate is something that has become the trend for investors that have a low-risk appetite and are for the long term. 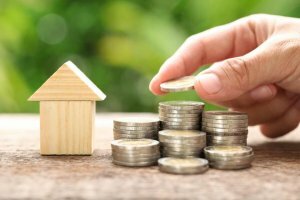 This is because in the past few years investing in real estates such as house flipping, property or home rentals have become very profitable if done right. However, while a huge return of investment awaits those who are eager to learn and risk takers, there are still chances that investors could lose their capital if bad investment decisions are made, as well as the timing ain’t right. This is the ultimate reason why beginners and seasoned real estate investors must go back to the basics of investing before making one of the huge financial decisions of a lifetime. That being said, if you start your journey towards earning money in real estate, you must go back to the fundamentals. AJ Agrawal wrote an article in HuffPost about the most basic tips for real estate investing. Having a better understanding of the basics of real estate investing first can bring you a very long way in the market. Knowing investing factors such as property location, tax benefits, etc. helps a lot in your financial decision to buy a property. If you’re just starting to invest in properties, then at the least you need some expert’s advice, and Roi’s List has given newbies some professional’s tips in starting real estate investing. A number of real estate experts agree that it is important that you educate yourself. Some confessed that if there’s one thing they wished they knew earlier that it’s the importance of educating themselves about the business. 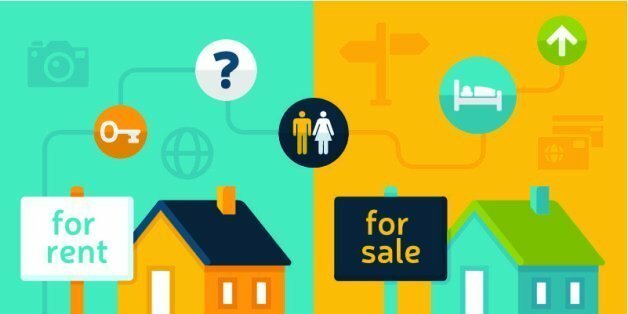 “The new investors should immerse themselves in real estate education to determine which strategy is the best fit for them, based on their current financial situation, time commitment and unique skill sets and interest,” says Joe Fairless, host of “Best Real Estate Investing Advice Ever Show”. There are a lot of sources to learn about real investment. You can buy books and listen to podcasts. However, learning it straight from someone with experience is more effective. So experts suggest that you find a mentor, especially, if you are a beginner. Before investing in something, be clear about what you want from it. Different individuals invest in real estate for different reasons. Experts in real estate investing most of the time recommend to find a mentor that will help you in your investing journey. If you can’t find a mentor right away, you may join a much more experienced partner to teach you, as well as dividing the work. You may also find a community of real estate investors to share ideas and knowledge that could help in your real estate investing journey. If you don’t have any experience or knowledge about this type of investing, but is very eager to learn, check out this article written by Daniel Berman in Forbes the most essential tips for new real estate investors. What I’ve learned over my career may help you in your real estate investment journey and hopefully provide the impetus new investors need to take the first exciting step. Learning the basics knowledge, ideas and skills about real estate investing are ironical, just the first step towards a successful journey in investing in properties. With practice, patience and continuous study, you’ll definitely become rich and profitable in no time. If you want to raise capital to start your choice of investing, or just to sell your house fast because you badly need cash, Dependable Homebuyers can help you sell your house as soon as possible, finding the right buyers for your beloved property. To learn more, visit https://www.dependablehomebuyers.com for more information.